From the modern Chattanooga bride who prefers unique, one of a kind pieces to the person who wants their friends and family to know their gift preferences, you create the perfect gift / bridal registry with Plum Nelly. 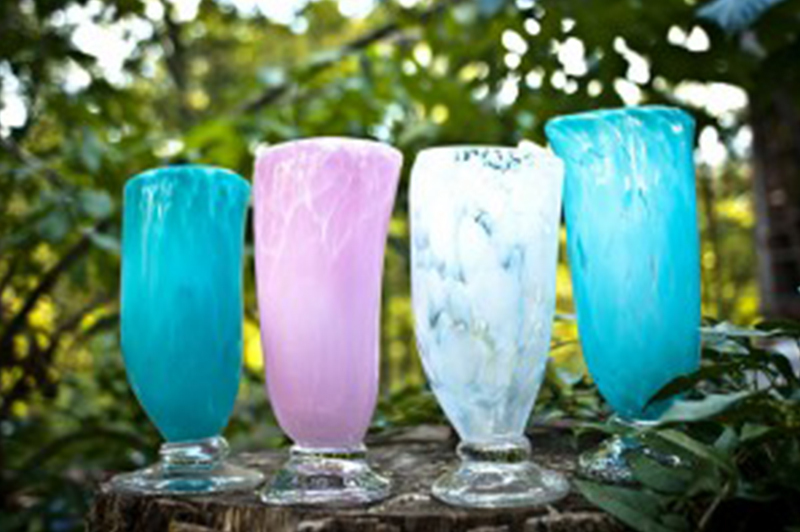 From hand-blown glassware on a gorgeous tablescape that wows to unique artisan-crafted home collectibles, Plum Nelly takes the guesswork out of registering for your must-haves. With every purchase made, you are supporting the buy local movement and the artisan communities around the world. Shopping for the best wedding, birthday or holiday gift? Plum Nelly can help you create the perfect, personalized wedding gift. From Dinnerware, Kitchenware, & Serveware – our table ready pieces and home décor are an ideal must-register for newlywed entertaining. To create a registry, stop by our shop & gallery today.